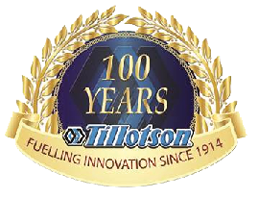 The all-new generators by Tillotson Power Products are now available in the US. The generators feature a long-life 4 stroke engine with modified racing technology to give you reliable power on the go. The generators combine design, function and performance and come in 3 sizes: 4500W peak/3500W rated; 7500W peak/6000W rated and 10000W peak/7500w rated. The 4500W and… Read more about Tillotson Generators Now Available in the US!